No pics, but I got a Purple Three belt for my martial arts class. I'm on a bit of a gobots kick lately; just got screwhead and Dozer (who's currently being repaired. Edit: well fixing the broken arm was a bit more complicated then I thought but after a few hours he's repaired. Got Splatoon 2 today and clothes for my graduation cause that's important and stuff. 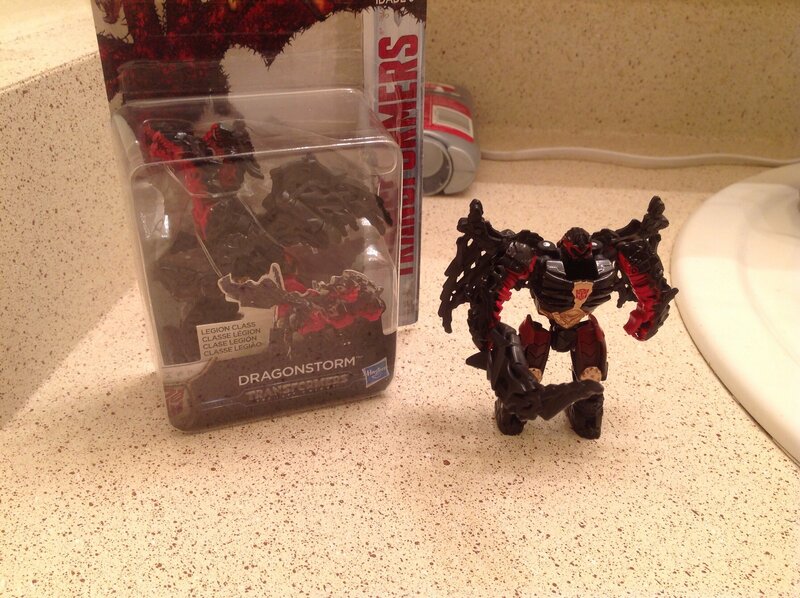 So apparently this toy happened. I didn't even know this existed until now; as for why I bought 2 I don't know. Maybe I'll try a blue eyes ultimate dragon custom. Maybe I'll try a blue eyes ultimate dragon custom. I would love to see something like that. She's a good figure; the tracks mold works really well for a female. As for BBTS my only problems is that they take a week to process the payment. So 6 to 8 business days could easily translate to "it'll take two weeks to get to my home". Sometimes; the processing is pretty slow compared to amazon and other sites. Like I said this is my first time using BBTS. I buy pretty much everything off of Amazon, and the two times I've used TFS they've been good. I suppose waiting a bit longer isn't too bad. Since BBTS has a lot of good prices compared to other sites, and has a lot of figures that are out of stock everywhere else. BBTS has a lot of good prices compared to other sites, and has a lot of figures that are out of stock everywhere else. 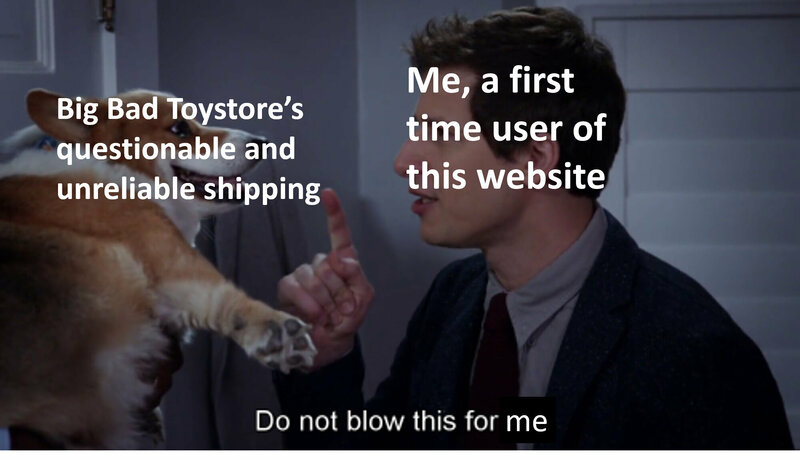 That's why their my main toy site. Just preordered the generations ,selects star convoy off them. It's also the only place I can find Ocular Max Azalea and Maketoys Galaxy Meteor. Two figures I'm very excited to get my hands on. Oh yeah; they're the best site I've seen when it comes to a good selection of third party stuff. Got all of this for thirty three dollars yesterday. The PPG sets were 65% off walmart clearance. @Toa_Radrix I dunno how much I spent on this because they're all separate buys that I got over the span of about a year, but all together it'd be somewhere over 300 Australian dollars (which is about 214 US dollars) also I dunno how I'm/if I'm gonna use those Rau but they were pretty cheap so I got six of em. Macaroni bits in an array of colors.